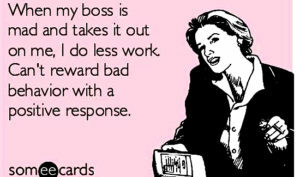 Imagine coming to work and getting an email like this from your boss. “My eyes are open and I am watching you. 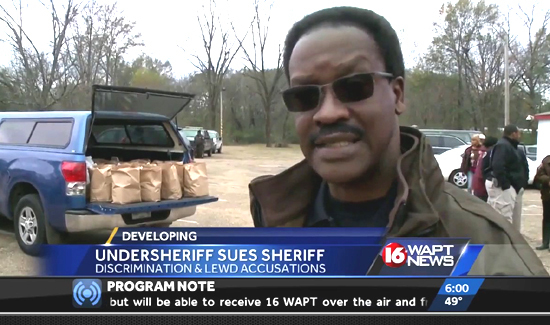 I advise you to get on board and work in unity with me for the greater good or get out of my way before I come to you,” Mason told Hinds County Sheriff’s Department employees in an internal email. The email referenced low officer-turnout for an annual department event recently. Mason even managed to sound Trump-esque with his closing. “I am a good person probably the best boss many of you have ever had the pleasure of working with but some of you are taking my kindness for weakness,” he wrote. But it’s not that hard to figure out what’s got mason so stressed out. He’s facing two trials in Gulfport and Jackson this summer in two separate sexual harassment lawsuits filed against him.